Laptops and mobiles are the top-notch electronic products nowadays. Here we have given the comparison of the top laptops Acer Predator Helios 300, Apple MacBook Pro, MSI GL62M 7REX-1896US and Razer Blade 14. 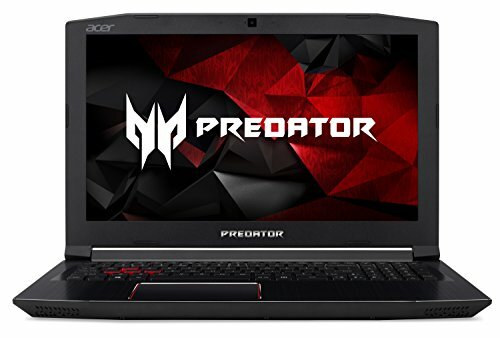 Acer Predator Helios 300 is one of the top gaming laptop packed with features like 15.6 inches Full HD screen, Intel Core i7-7700HQ processor, 16GB RAM, 256GB SSD and GeForce GTX 1060-6GB graphics. It has a very good battery with 7-hours of battery life. 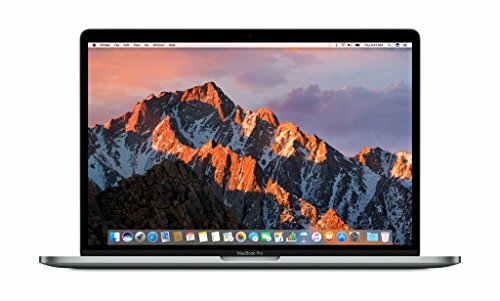 Apple 15 inches MacBook Pro, Retina with Touch Bar comes with 2.9GHz Intel Core i7 Quad Core, 16GB RAM, and 512GB SSD. It has a very good battery life of 10 hours. 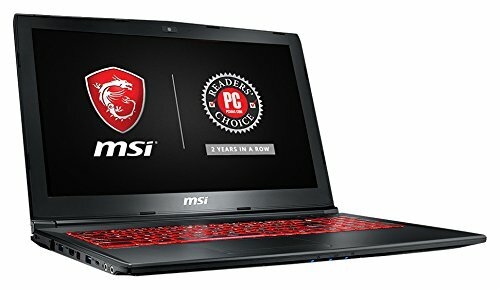 MSI GL62M 7REX-1896US is a 15.6 inches gaming laptops with features like Quad Core i7-7700HQ processor, GeForce GTX 1050Ti 4G graphics, 8GB DRAM, 128GB SSD + 1TB Hard Drive. 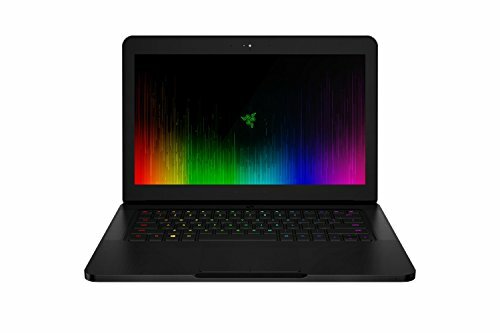 Razer Blade 14 inches is a thin and light gaming laptop. It has 4K UHD IPS touch display, 7th Gen Intel Core i7-7700HQ processor, GeForce GTX 1060 (6GB GDDR5 VRAM) VR Ready graphics, 16GB RAM and 512GB PCIe SSD.